Florida Bike Accident Lawyers helping injured cyclists. Jacksonville bicycle accident attorney, accepting Jacksonville bike crash case in Duval County, Florida. For a free Jacksonville bicycle accident lawsuit evaluation, speak with one of our Jax bike crash lawyers today. We are Florida bicycle injury lawyers, dedicated to helping injured victims in the Jacksonville area. Named after Andrew Jackson, Jacksonville is the only city in Duval County, Florida. With a population of over 800,000, Jacksonville is the largest city in the State of Florida in population and land size. The Jacksonville area is also referred to as the "First Coast" region and includes Ponte Vedra, Jacksonville Beach, Fernandina Beach and Lake City. Jacksonville experiences warm weather for most of the year, so it is the ideal location to get around on a bike. Many of Jacksonville's residents use bikes as a primary mode of transportation. Tragically, many motorists in cars do not give enough space to Jacksonville bicycle riders, which causes Jacksonville bicycle accidents. 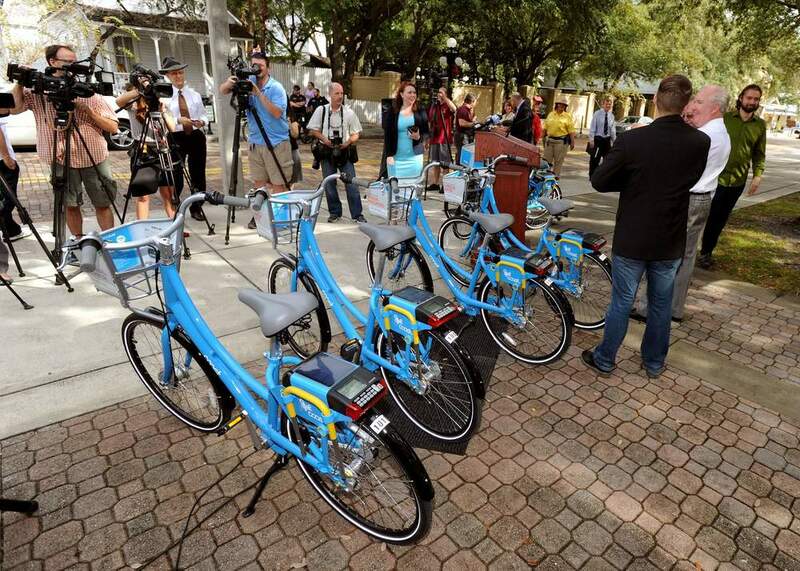 Victims of Jacksonville bike crashes should seek immediate treatment for their injuries. After that, speak with a Jacksonville bike injury lawyer about your rights. You may be entitled to a settlement or verdict via a Jacksonville bike crash lawsuit. For more information, or a free consultation, call us at 561.316.7207. Jacksonville Bike Accident Lawyer; How Will I Pay? Tell us the crossroads in Jacksonville where your bike crash occurred. Give us a specific outline of the facts surrounding your Jacksonville bike crash. Our Jacksonville bike accident victims do not need to worry about paying up front for our legal services. As Jacksonville bike accident lawyers, we work on contingency fees only. This means you only have to pay us attorneys fees if you make money from your case. 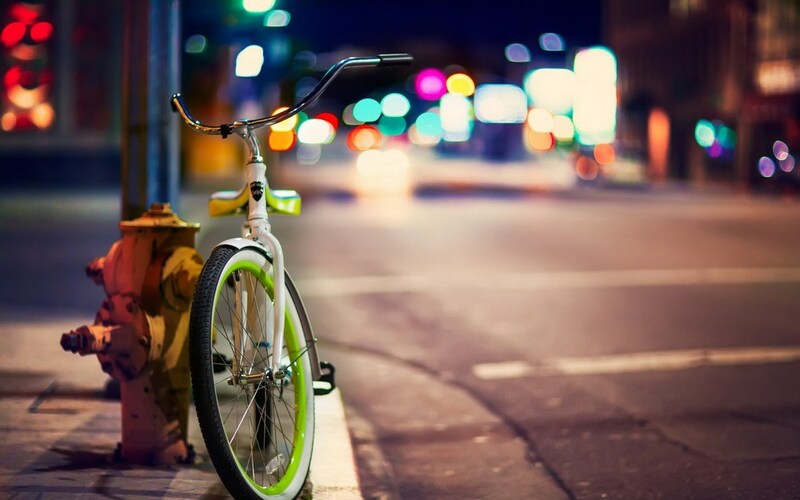 How Can I Maximize my Jacksonville Bike Accident Case Settlement? All you need to do in order to perfect your Jacksonville bicycle accident case is to follow your doctors recommendations. If the bike crash was not your fault, and you consistently treat with a physician, it will be hard for the insurance company to refute your claim. However, if you fail to follow up with doctors and therapy, the insurance company may deny your injuries. To learn more about recovering the most money possible from your case, speak with a Jacksonville bike crash lawyer. What If I Was Partially At Fault For Causing my Jacksonville Bike Crash? If you are partially responsible for the crash, you can still pursue a claim. Florida allows for comparative fault, meaning a jury can allocate a specific percentage of negligence to the other person, as well as you. For instance, say you are riding a bike in Jacksonville and you cross the street on a 'Don't Walk' sign. A car hits you. You are partially to blame for crossing on a 'Don't Walk' sign, but the motorist is also partially to blame for failing to stop before hitting you with his car. (C) 2018-2019. All rights reserved. This is a lawyer website owned by Senior Justice Law FIrm. Offices: Boynton Beach. Representing Bicycle Accident Victims Statewide Across Florida. As Florida Bike Accident Lawyers, we regularly handle Florida bike injury lawsuits in major Florida cities, like Miami, Palm Beach, Tampa and Orlando. If you were hurt in a FL bike crash, speak with a lawyer today.